Do you have unfinished basement but you don’t have any idea to redesign it? 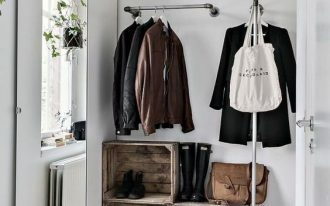 Usually, the homeowners only leave the basement to be unfinished storage room or even to be useless. However, unfinished basement can be useful for many purposes like family room, bedroom, wine cellar and so on. Hence, ten ideas you can have to remake your unfinished basement. 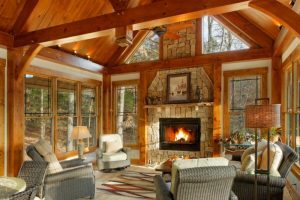 It is a contemporary farmhouse style with medium tone wood floor, wood siding, and exposed beams. 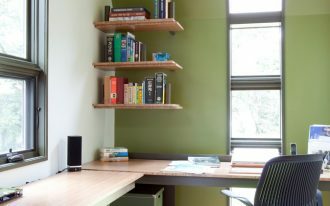 It is interesting to have the open floating shelves in which you can put your book collection. 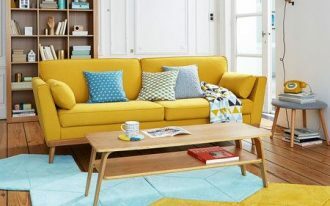 You can choose the leather sofa and ottoman with its classic wood coffee table. Lastly, the accent armchairs are also appealing points in this room. 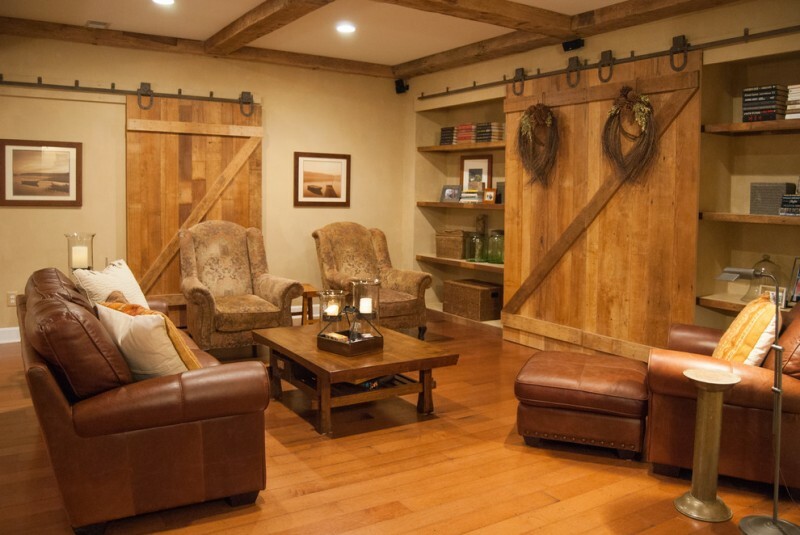 This idea of basement is for you who wish to have enjoyable playing and gathering room. 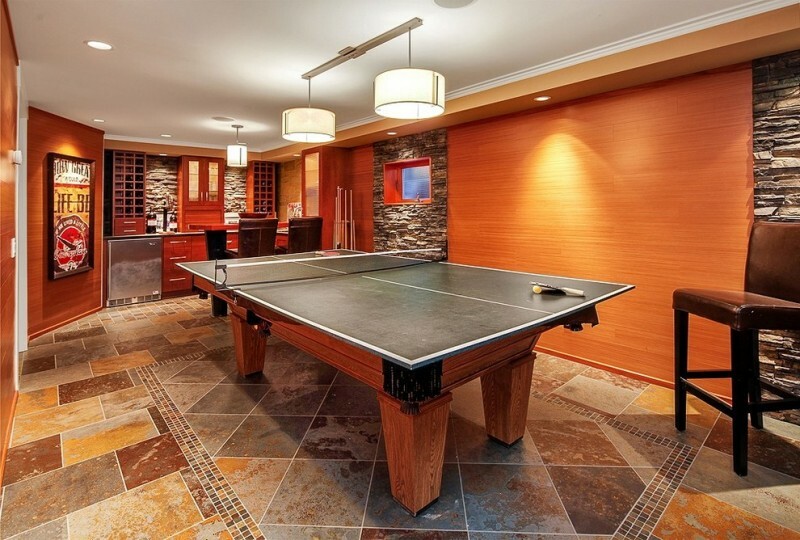 There are pool table and wet bar that enable you to chill with your close relatives. The design is indeed attractive with the tiled floor, pendant lights and the stone wall. This comfortable room presents you with the beautiful design of red wall which has relevant tone with the sofa. It is completed with the fireplace of the outstanding stone wall. 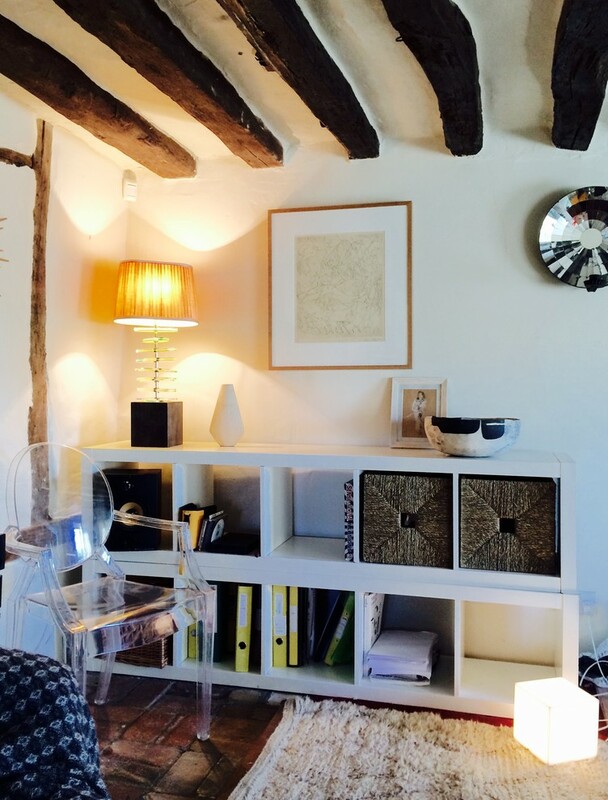 This room is also designed with the exposed beams you may inspired by. 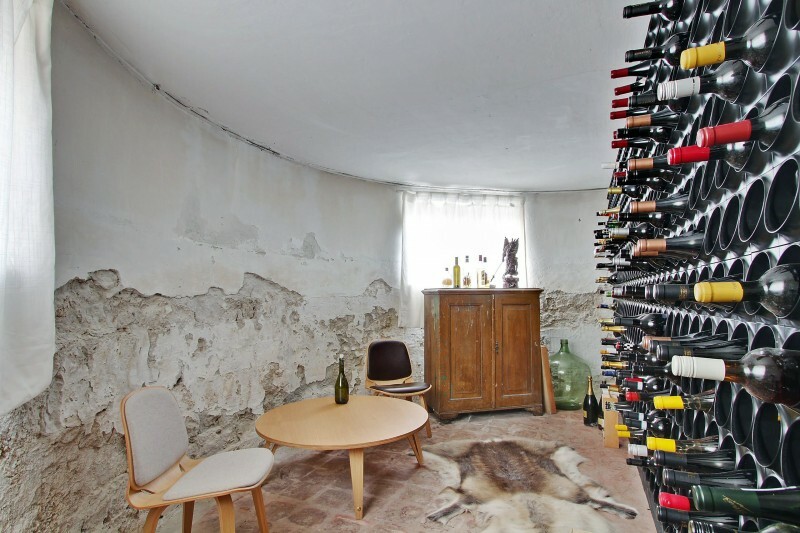 The wine storage is designed in unfinished basement with raw wall tiled floors. 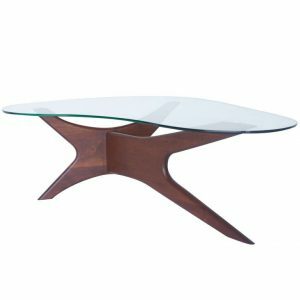 The furniture are simple consisting of animal leather rug, low chair, round coffee table and sideboard. 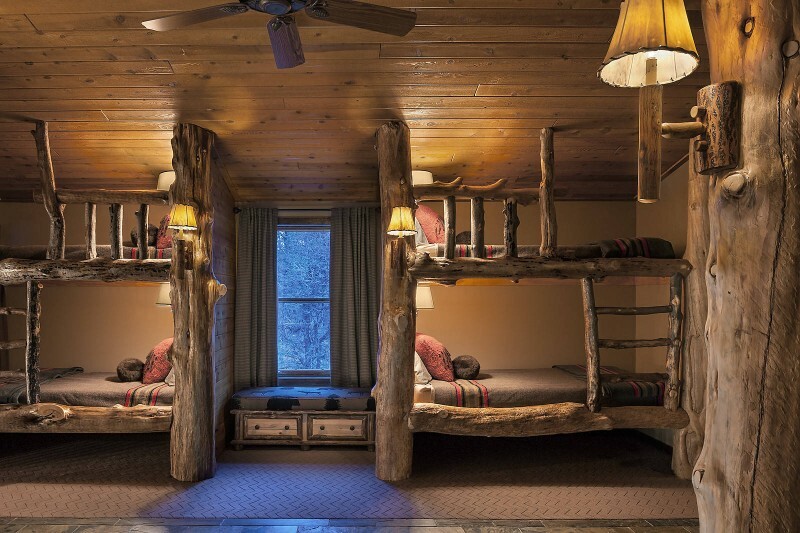 It is a bunk bed model made by logs in basement. 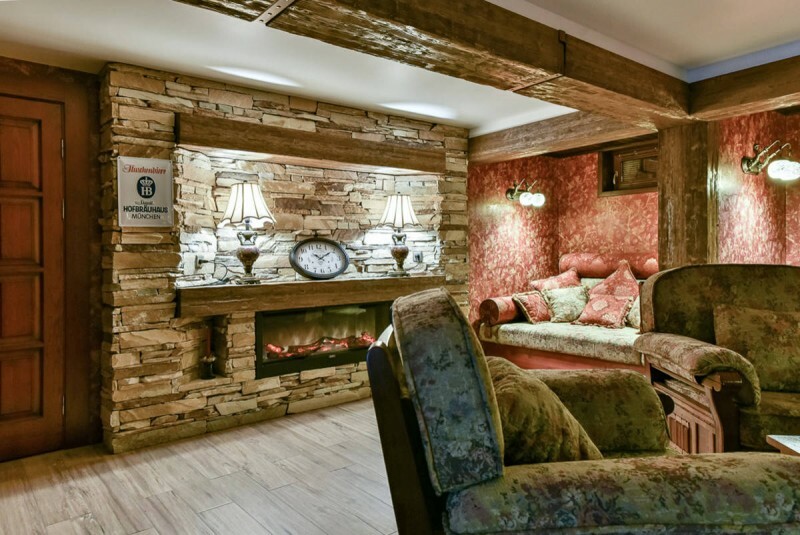 Like other typical farmhouse, the elements of this room are most likely wood and logs. Even the ceiling fan represents how classic and quiet this bunk bed is. This is contemporary style of family room in basement with cubicle shelves as the main point. Even though the furniture look modern, but this room still has its classic nuance by its brick floor and exposed beams. It is another model of basement used for wine storage. It is rather simple by the tiled floor and wooden table set. 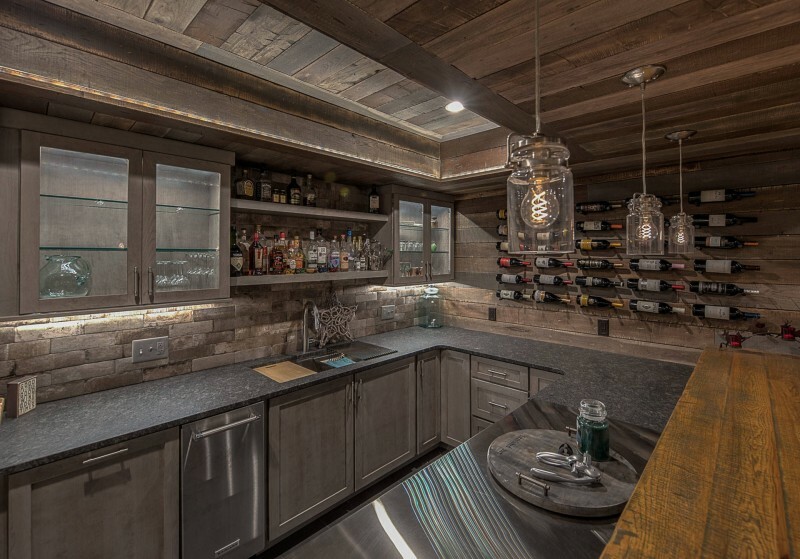 However, the textured wall, round wine racks and man cave lighting are so wonderful. 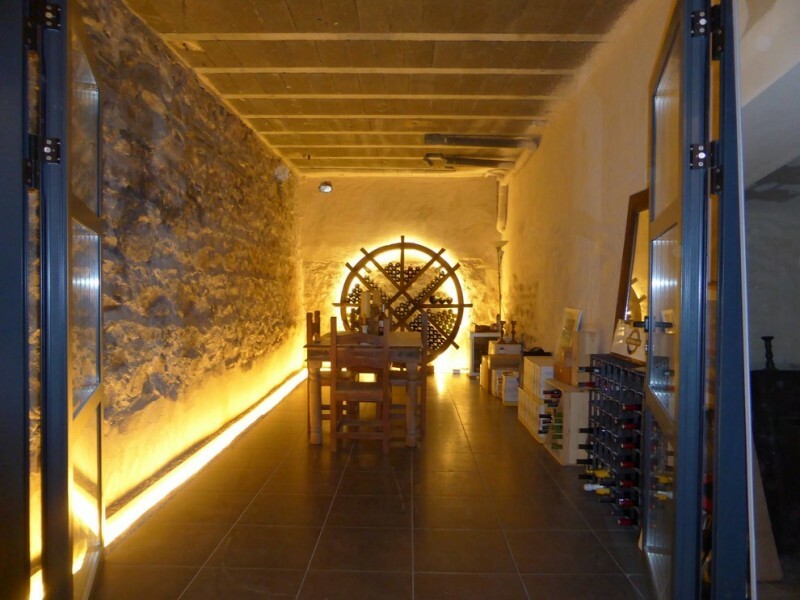 It is simple yet appealing idea of wine cellar in unfinished basement. It is also storage room in expansive basement. 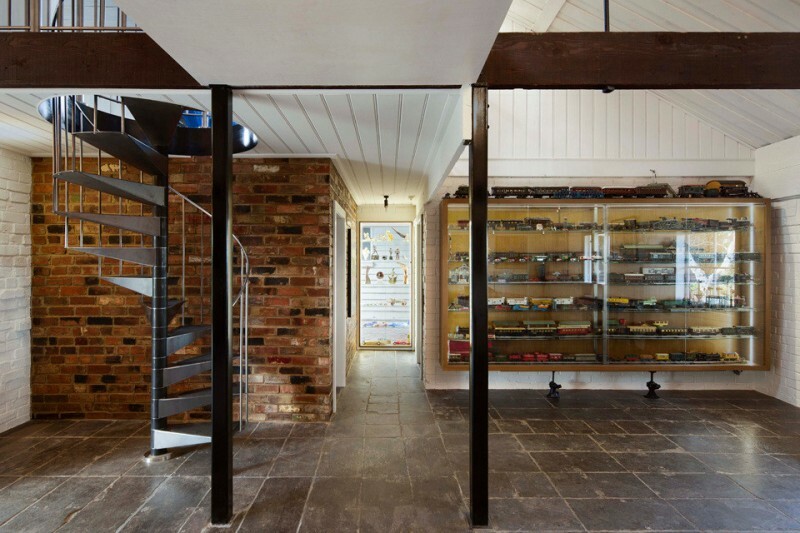 It is so attractive with the brick wall, metal staircase and tiled floor. 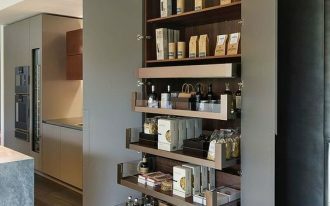 In addition, to have this freestanding frosted glass shelves is the thing you should take a look. It is home wet bar in basement with gray cabinet and brick backsplash. Besides, it has the pendant lights which give this room classic natural light. It is a farmhouse with wooden siding and brick floor completed by the leather armchair and ottoman. 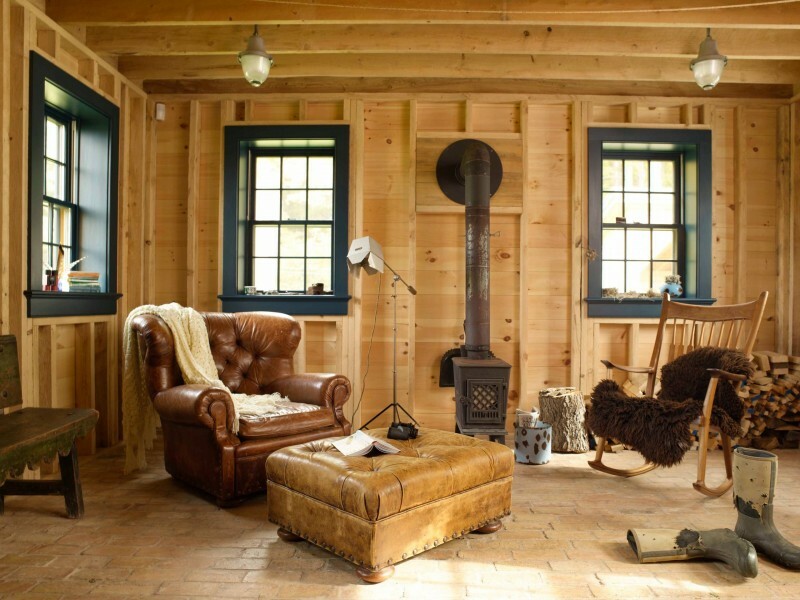 In addition, it seems so classic with the wood stove and the rocking chair.